* Available on both reading pincode adjust the Meter. 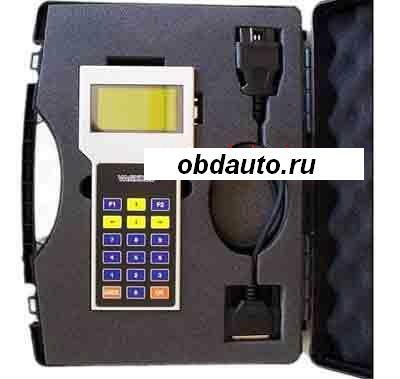 * With English/ Chinese conversion interface, can be used to diagnose the Cars through OBD connector and upgrate from internet directly. * Do not need use together with Computer.